It cannot be emphasised enough what a life changing and incredible journey of discovery this is. 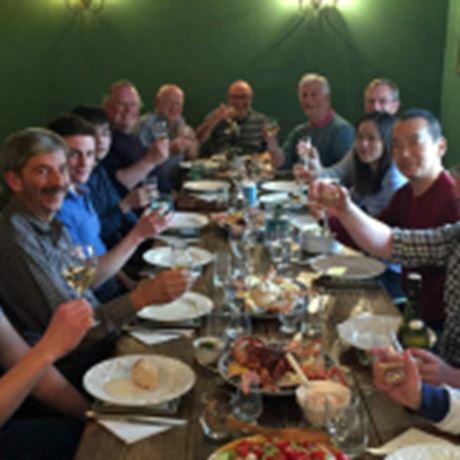 Trips to distilleries, warehouses, casks, beautiful scenery, amazing food (sensational seafood – the most amazing we’ve ever tasted), whisky, more whisky and for good measure, some more whisky! The main point of difference between you going on your own, or with another group, is that we get the back stage treatment. 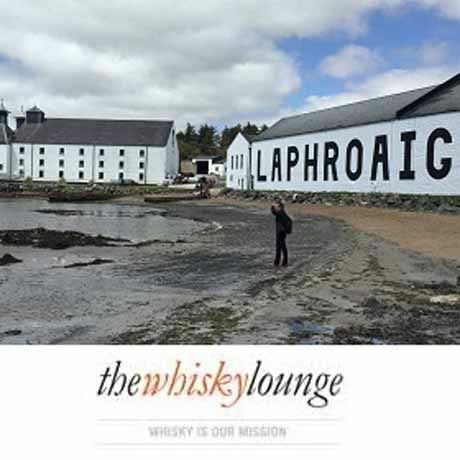 Due to the fact we have been going to Islay for years and have developed relationships with the distillers, we tend to get the best of everything – personnel, tours and tastings. Travel to and from Islay. (We can help and advise on the best way for you to get to the island, please get in touch using our details below). Whisky aside for one minute, Islay is an island steeped in history and home to a vast number of amazing creatures. Golden eagles, otters, seals, even a dolphin or two have all been spotted on our trips to Islay. Not to mention the hundreds of different birds that call Islay home. We’re also lucky enough to have a site of great historical importance just a stone's throw from Finlaggan House, the ancient seat of The Lord of the Isles. From this small island in Loch Finlaggan numerous leaders once governed much of the west cost of Scotland. Don’t just take our word for it – here are some lovely words from previous participants who joined us for one our Backstage Islay trips. Lee Connor, 2013 & 2014 (Lee now works for us running tastings in Newcastle). There are a maximum of 10 places in the two time slots. The first is from Saturday 1 until Tuesday 4 October, with the second from Wednesday 5 until Saturday 8 October. You can even choose to come for the whole week if you’re feeling flush and have the time to spare. One thing is for sure though, if you do decide to book, it doesn’t matter which you choose as you will be in for the whisky experience of a lifetime. We will release an itinerary of planned activities a little closer to the time. 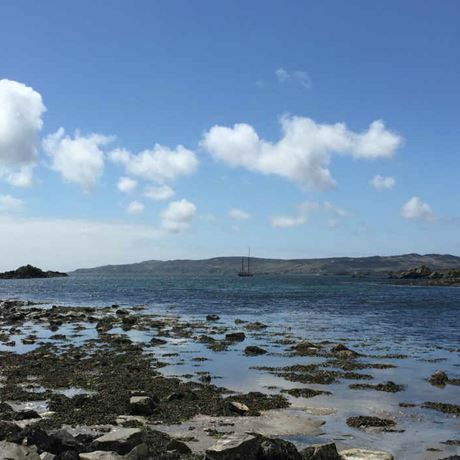 As Islay is at the mercy of the Atlantic Sea, weather can have an impact on activities for example, hikes. But we’ll keep you all updated on activities and otherwise in the months and weeks leading up to the trip.